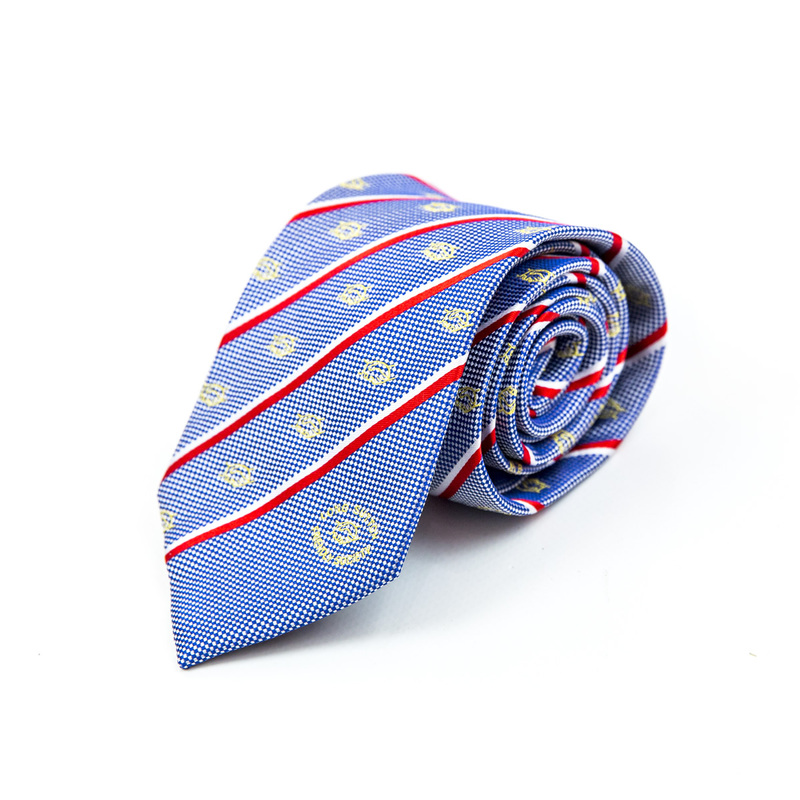 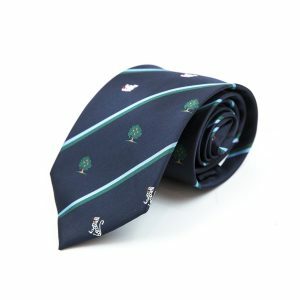 Association Ties / Masonic Ties are great for endorsing and marketing your organisation. We understand the importance of producing high-quality ties for your members so whether you are looking to design a new tie, refresh your current tie or you want to reproduce an existing tie, we offer a simple, easy and professional service. 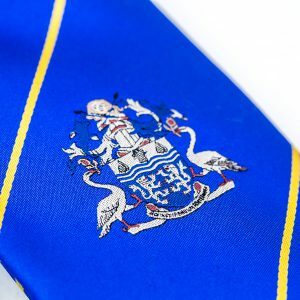 We can also supply matching ladies scarves, tie slides, cufflinks and badges which are ideal for promoting your association to a wider audience. We often work to tight deadlines, therefore we ensure your products will be with you on time. 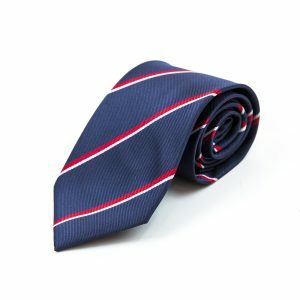 Embroidered Ties are available in 100% polyester or 100% silk finish with the added option of personalised labels & linings all at amazingly low prices. 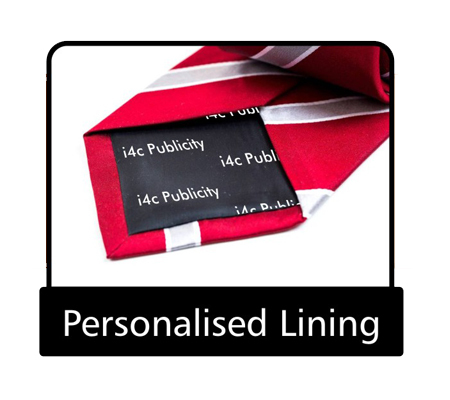 We can manufacture virtually any design incorporating your logo, name or design to meet your individual specification.